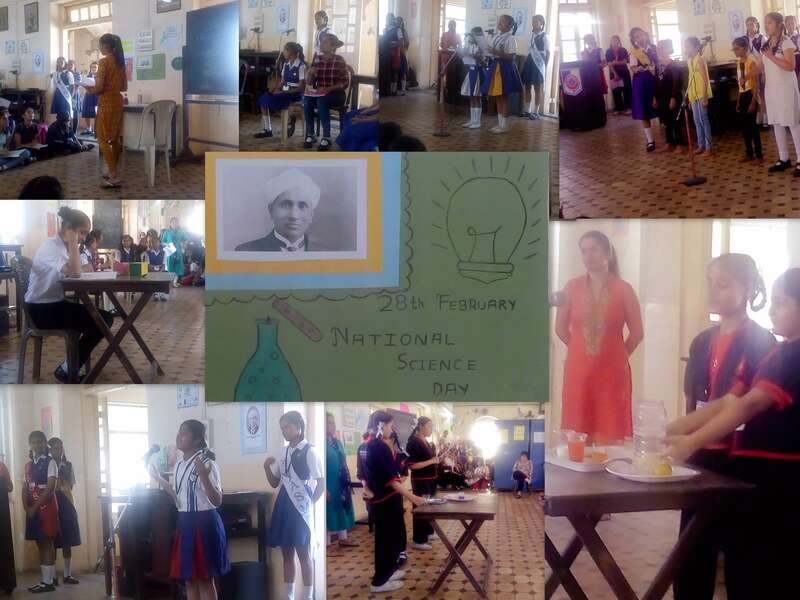 On Wednesday, 28th February 2019, our school celebrated National Science day 2019 to commemorate the discovery of Raman Effect by the Nobel laureate Sir C. V. Raman. The students of secondary department organized a brief programme (under the supervision of their science teachers, Mrs. Shukla & Mrs. Gonsalves ) . The stds. from V to IX students to incorporated scientific temperament in them. They demonstrated several science based experiments to highlight how science revolves around us in our day to day life. The audience were involved and amazed to know certain scientific facts. Mrs. Shukla provided in-depth explanation of The Raman Effect and the importance of National Science day. Every person who was part of this celebration was touched by the spirit of science.